Welcome to The Rustic Rose Cake Company. ​Based in Coventry, The Rustic Rose Cake Company creates a wide range of beautiful and delicious cakes for customers throughout the West Midlands area. 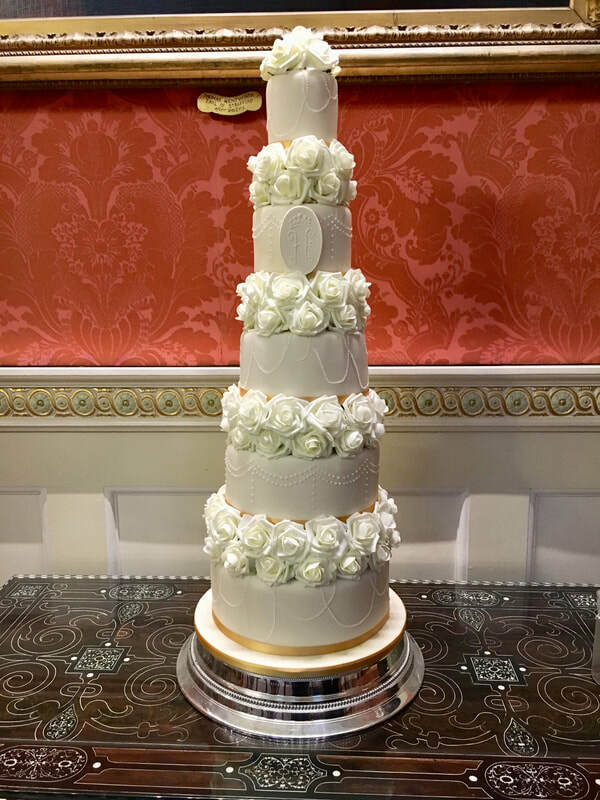 We specialise in creating bespoke wedding cakes to provide a stunning centrepiece for your special day. We make a variety of designs including tiered cakes, rustic naked cakes, buttercream cakes, cupcakes and dessert tables. We also make cakes for birthdays, anniversaries and other celebrations. All of our cakes are freshly hand made to your chosen specification and decorated to an extremely high standard to match your desired bespoke design, size and flavour requirements.